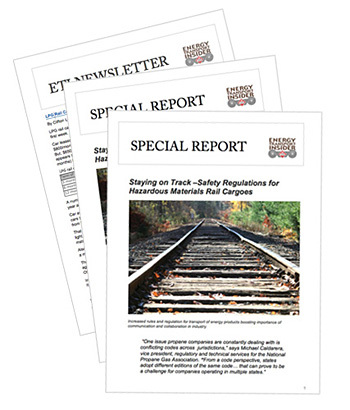 ETI’s TOP NEWS: LPG Rail Tank Car Sublease Rates Steady; Loaded LPG Tank Car Moves Slip 1.3% in Sept.; Shipping Y-grade by Rail Easier Said than Done; Canada Exported 48,000 b/d of LPG by Rail to Mexico in July – Sener; and more . . .